253 children were born in Primorsky Krai since the beginning of the year thanks to the IVF procedure. The planned increase in the number of births in 2018 should be 360. 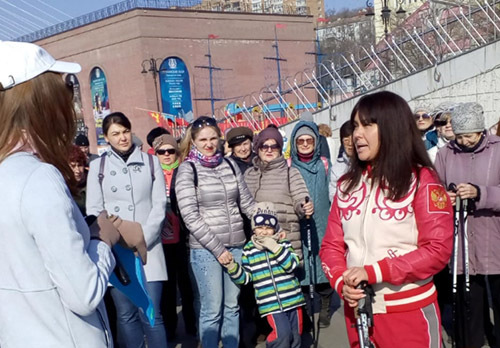 As reported by "Vesti: Primorye" with reference to the press service of the Primorsky territory administration, since the beginning of 2018, 454 couples have resorted to the help of reproductive technologies. "The largest number of in vitro fertilization was carried out in the Regional clinical center of specialized types of medical care – 258 IVF. In second place is the clinic “Holy Mary "- 150 IVF", - said the chief obstetrician-gynecologist of Primorye Evgenia Shutka. 46 people were sent to medical organizations outside Primorsky Krai at the request of the patient. There are no claims to the work of these clinics. Within the framework of the state guarantee program, each patient is paid for two IVF procedures per year. If the pregnancy has not occurred, the patient has the right to stand in line for the next year. Currently, the IVF program is 70% complete. "We do not have a queue for IVF. Currently, there is a sufficient number of quotas for this procedure – we are waiting for those who wish. The main condition that there were no contraindications", - noted in the Department of health. Recall that the IVF procedure is currently fully paid from the Territorial health insurance Fund, that is, it is performed under the CHI policy. Note that all the necessary information about the IVF procedure can be found on the website of the Department of health.